If you are out of ideas on what you want to buy because you see pretty much the same retail outlet at almost every mall at Orchard shopping belt, you might want to head over to ION Orchard because there is a new store that just opened last week! 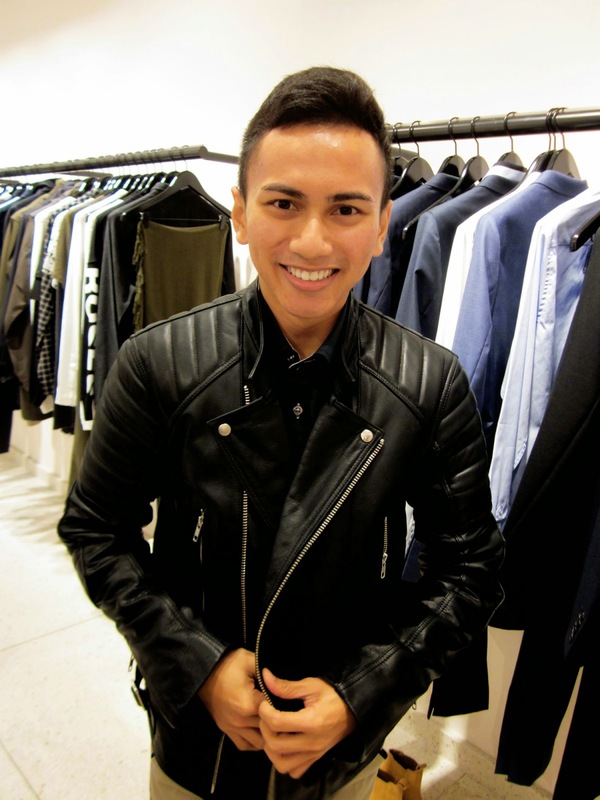 Sandro, located at level three of ION Orchard is an up and coming designer boutique in Singapore. Based in Paris, the boutique has a wide range of apparel designs from casual to black tie. 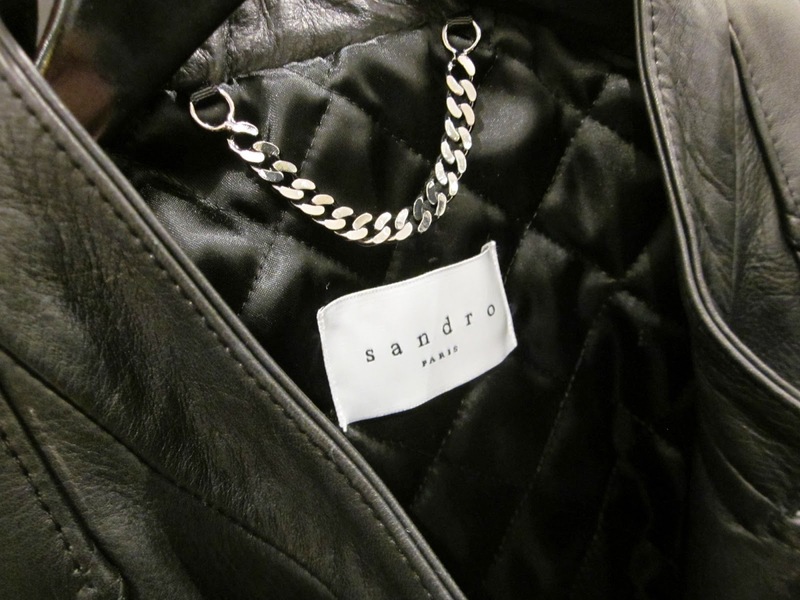 Sandro - Paris, located at ION Orchard, level 3. Amazing story - the Moroccan designer, Evelyne started off humble through flea markets and shops upon which she met her new friend turned husband, designer and business partner. Her husband on the other hand has a strong passion for business and ran his own line of ready to wear business. Now, both of them have joined forces to incorporate a retentive brand - Sandro. Suitable for bikers don't you think? They may not have a long dated history but they have come a long way! Very inspiring! To creating a history ahead! I love the store because its bright lights are very welcoming and highlights all the design. The segmentation between men's and women's wear was very clear and they do really offer a lot of choices. As it is still new here in Singapore, this is the best time to get something unique - especially their printed shirts for men. Some of the few caught posing on camera! I love their jacket linings! We met a few days before that but failed to take a picture. This time, will not let that happen! On a side note, thank you Natashah and H for the wonderful invitation!